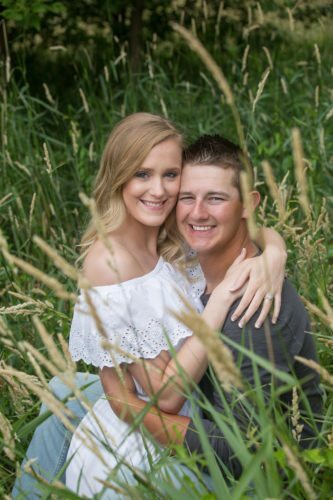 Patricia Ann Rodgers and Justin Parker Sharp, of Chariton, are announcing their engagement and upcoming wedding. Patricia is the daughter of Mark and Phyllis Rodgers, of Garwin. 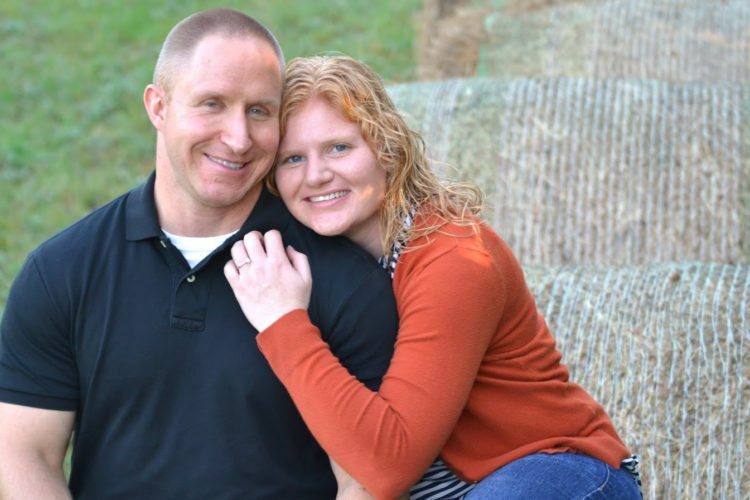 She is a 2005 graduate of Green Mountain-Garwin High School and a 2009 graduate of Wartburg College. Patricia is currently employed as a high school math teacher at Chariton High School. Justin is the son of Mike and Gayla Sharp, of Centerville. 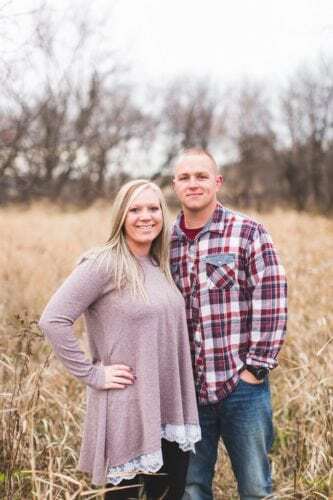 He is a 2005 graduate of Centerville High School and a 2010 graduate of the University of Iowa. 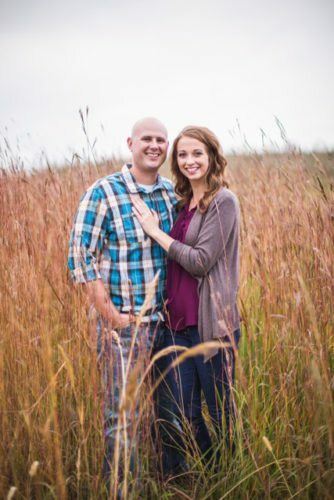 Justin is employed as a high school English teacher at Chariton High School, which is how the couple met. 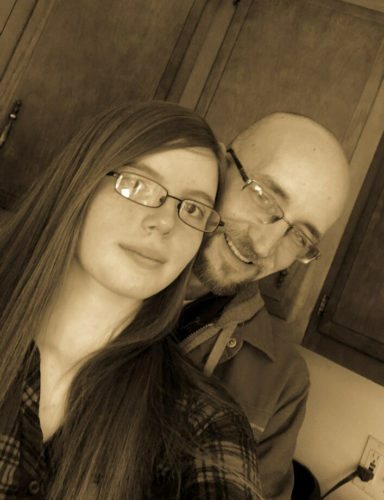 The couple plan a July 9 ceremony at Redeemer Lutheran Church in Marshalltown. A reception will follow at the Reinig Center in Toledo.